Merriam holds a BCom Marketing Management degree and N6 Business Management diploma. She has 15 years’ experience as a payroll and human resource administrator and marketing administrator and is proficient at finance management using Pastel Accounting. 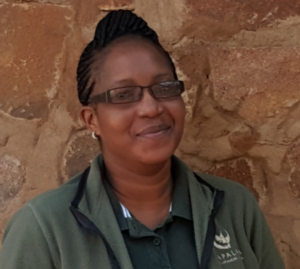 She manages the general office administration and maintains the Lapalala Wilderness School assets register.